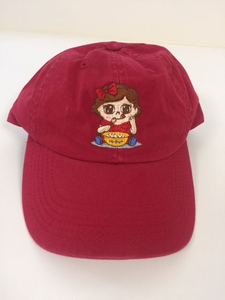 We offer many styles and colors of kitchen hats and baseball caps that can be embroidered with you unique logo! Hats are a wonderful addition for both the front and back of the house! Minimum is 12 hats for decoration services. Please e-mail Sharper Uniforms or call (1-877-284-1761) us with any hat or Logo questionsyou may have.